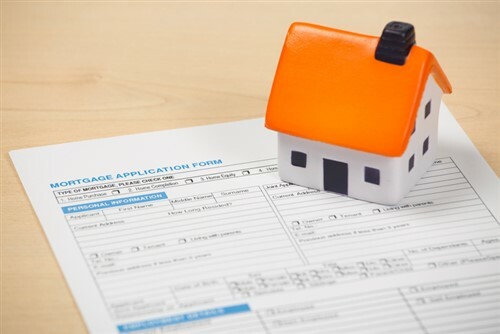 The activity share of refinance applications sank to its lowest level since September 2008 despite a slight gain in overall application volume during the week ending March 9, according to the Weekly Mortgage Applications Survey released by the Mortgage Bankers Association. The Market Composite Index, a measure of mortgage loan application volume, edged up 0.9% on a seasonally adjusted and rose 2% on an unadjusted basis. The Refinance Index slipped 2% from the previous period. The Purchase Index climbed 3% on a seasonally adjusted and increased 5% on an unadjusted basis. Compared to the same week in 2017, the unadjusted Purchase Index grew 3%. Refinances accounted for 40.1% of total applications during the period, falling from their previous 41.8% share. The activity share of adjustable-rate mortgages (ARM) also fell during the period to 7.1% of total applications. ARM previously took a 7.3% share, its highest level since June. FHA applications made up 10.4% of overall activity, up from its previous 10.1% share. The VA share rose to 10.3% from 9.9%, while the USDA share of total applications remained unchanged at 0.9%. Meanwhile, changes in average contract interest rates for the various mortgage types were mixed during the period. The 30-year fixed-rate mortgage with conforming loan balances recorded its highest average since January at 4.69%, up from 4.65%, with points slipping to 0.45 from 0.58 for 80% loan-to-value ratio loans. Rates for 30-year fixed-rate mortgages backed by the FHA also increased to their highest average since July 2011 at 4.73%, from 4.68%, with points decreasing to 0.76 from 0.79. The average for 5/1 ARMs increased to its highest level since February 2011, 3.93%, from 3.81%, with points decreasing to 0.45 from 0.46. The 30-year fixed-rate mortgage with jumbo loan balances saw its average rate slip to 4.55% from 4.56%, with points decreasing to 0.33 from 0.52. The average for 15-year fixed-rate mortgages also fell to 4.07% from 4.11%, with points decreasing to 0.46 from 0.64.